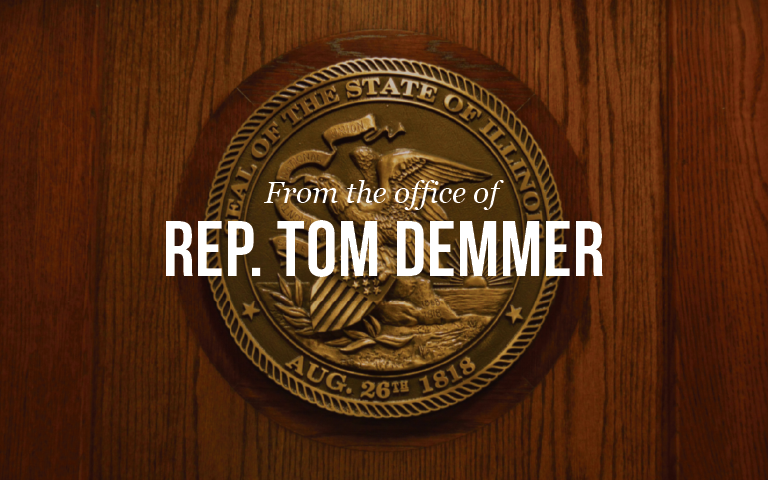 Chicago… On Friday, State Representative and Future Caucus co-chair Tom Demmer (R-Dixon) joined other young colleagues in the Illinois House to announce the launch of the Illinois Future Caucus. The Future Caucus is a bipartisan group of young leaders who believe that cooperation, not conflict, should be the dominant political paradigm, and who are committed to working together to address the challenges facing the next generation of Illinoisans. Illinois becomes the twelfth state to form a Future Caucus of young legislators, joining a diverse group of states including Wisconsin, Ohio, Texas, and Hawaii. The state caucuses work in concert with the Congressional Future Caucus, co-chaired by US Rep. Tulsi Gabbard (D-HI) and US Rep. Will Hurd (R-TX). The group will meet regularly in Springfield to discuss current issues, and will seek to identify legislation that the Caucus can put forward as a group.